An 11-year-old girl who went missing in Fremont Wednesday afternoon was located and was returned to her family, according to police. The girl allegedly left her home at about 3:20 p.m. without telling her parents, police said. As of 7:50 p.m., she had been located. 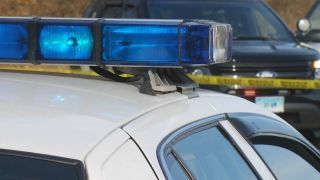 Police initially said they believed that the girl had gone to the Fremont Hub shopping center, located at 39100 Argonaut Way.